A Painful or Clicking Jaw Could Be Symptoms of TMJ / TMD! 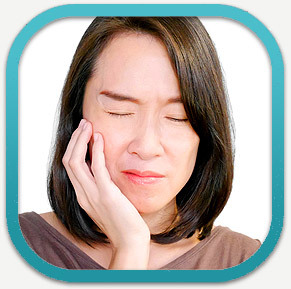 If you think you might be suffering from TMJ, Palo Alto dentist Dr. Heidari can help! TMJ disorder is a painful condition that affects millions of people around the world. In this area of the body, there is an intricate network of bones, nerves and joints that account for many functions involved with your mouth. While not every ache and pain in this area can be attributed to TMJ, it can be useful to understand the most common signs of the disorder so you can get the proper treatment. TMJ & TMD treatment here in Palo Alto can range from nonsurgical options such as anti-inflammatory drugs and bite plates to surgical procedures for more complex TMJ related issues. If you are having difficulty opening your mouth, have pain in your jaw or , you may have a TMJ / TMD disorder. Please call our Palo Alto dental office at 650.327.7525 or send an email to APPT@PaloAltoDentistry.com to schedule an appointment and get relief now. If you are in or around San Jose, please visit our San Jose TMJ / TMD page or call our office at 408.999.0444. We’re happy to answer any of your questions. 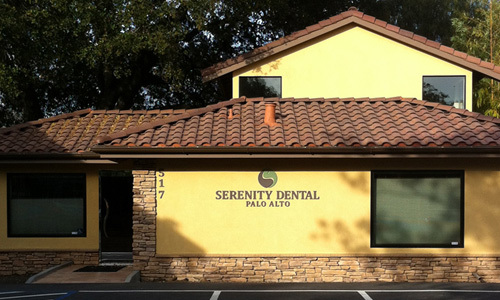 We also offer TMJ / TMD relief in Aptos, Santa Cruz, Capitola and Soquel. Please visit our Aptos TMJ / TMD page or call our office there at 831.688.6531 for more information.